A Mortgage Broker reached out to us for a client who needed additional funds to complete a commercial property remodel. He was on a time crunch due to prior contracts with his tenants, so needed a fast loan. The building was in San Fernando Valley and the owner needed $805,000. Due to property condition, he wasn’t getting loan approval. Our Hard Money programs had no issues with this and in just 13 days, this owner had his loan and was back to finishing his remodel! Call us at 707-523-2099 with any scenario or question you may have. 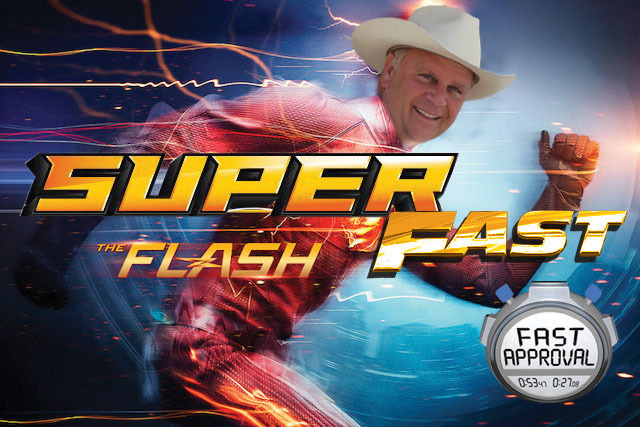 We are ready to get your big loan done super-fast! Lead Loan Originator at family owned and operated Hard Money company, Sun Pacific Mortgage & Real Estate "California North Bay Hard Money Loans Specialist!" Is Trust Deed Investing for You in 2019? Is 2019 the Year to Become a Homeowner or an Investor?